Marcel Gautherot (1910–96) was a great master of twentieth-century photography, best known for his documentation in some three-thousand images of the construction of the Brazilian capital city Brasilia from 1958 to 1960. Nevertheless, his work remains relatively little known. Even those who are familiar with his beautiful photographs of the construction of Oscar Niemeyer’s Brasilia may be surprised to learn that he produced such a large and strikingly diverse body of work. 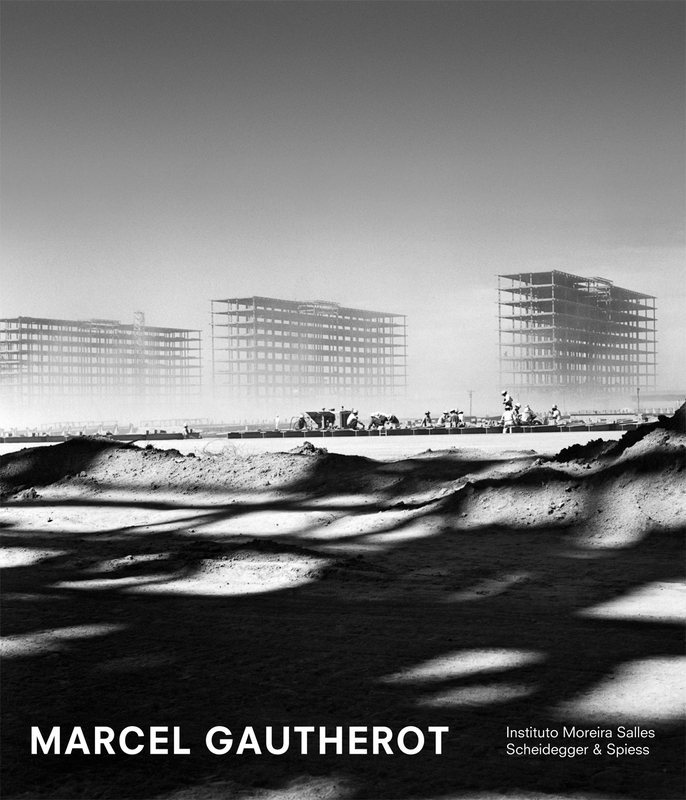 The first book to look back on Gautherot’s entire career, Marcel Gautherot: The Monograph takes readers through the architect and photographer’s time as an apprentice in Paris, where he attended evening classes and took an ardent interest in Esprit Nouveau and the Bauhaus, as well as their proponents, including Walter Gropius, Ludwig Mies van der Rohe, and Le Corbusier. In the 1930s, Gautherot abandoned his studies in architecture to follow his passion for photography. This led him to travel extensively, and he eventually came to live and work in the city of Rio de Janeiro, where he was welcomed by a circle of artists and intellectuals who became important figures in Brazilian culture, including the architects Oscar Niemeyer and Roberto Burle Marx. With 150 superbly reproduced photographs, the book also includes essays by art and photography historians Jacques Leenhardt, Michel Frizot, and Samuel Titan on Gautherot’s affinity for modern architecture and his contribution to the history of photography. It will make the perfect book to reintroduce this important Franco-Brazilian photographer.